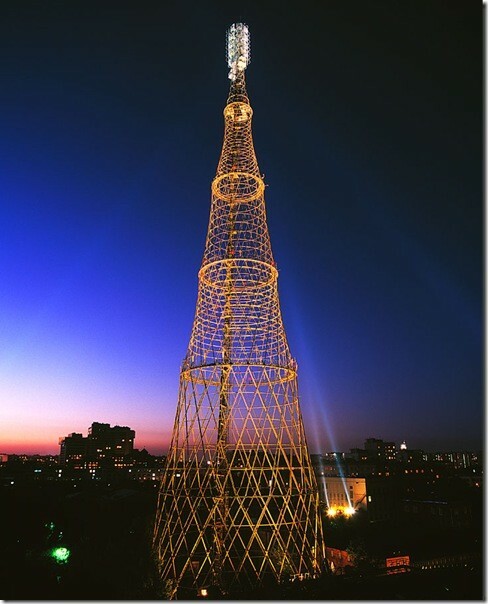 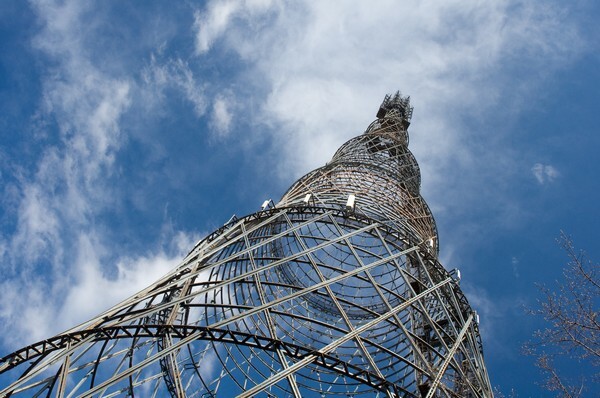 If you have ever been to Moscow, you must have seen the famous Shukhov radio tower, or the Shabolovka broadcasting tower, which was built almost 100 years ago, in year 1920. 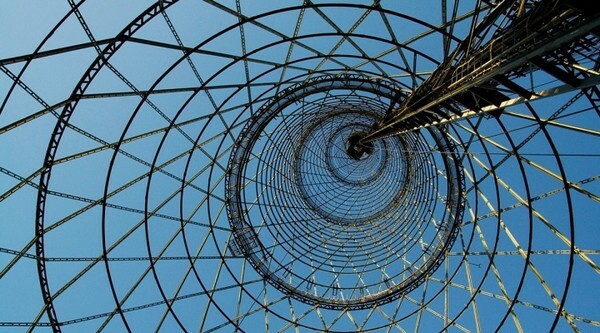 Its author, Vladimir Shukhov, has designed a hyperboloid net construction, which is able to withstand enormous load. 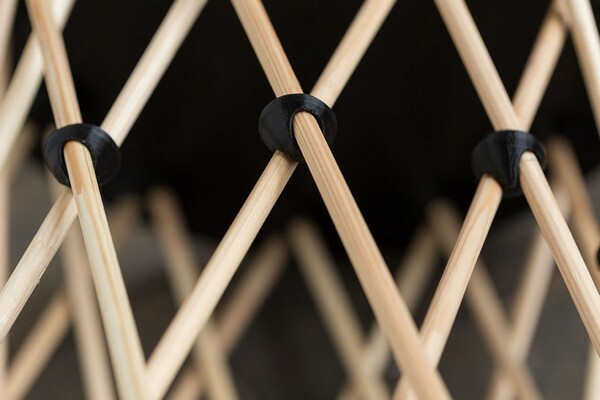 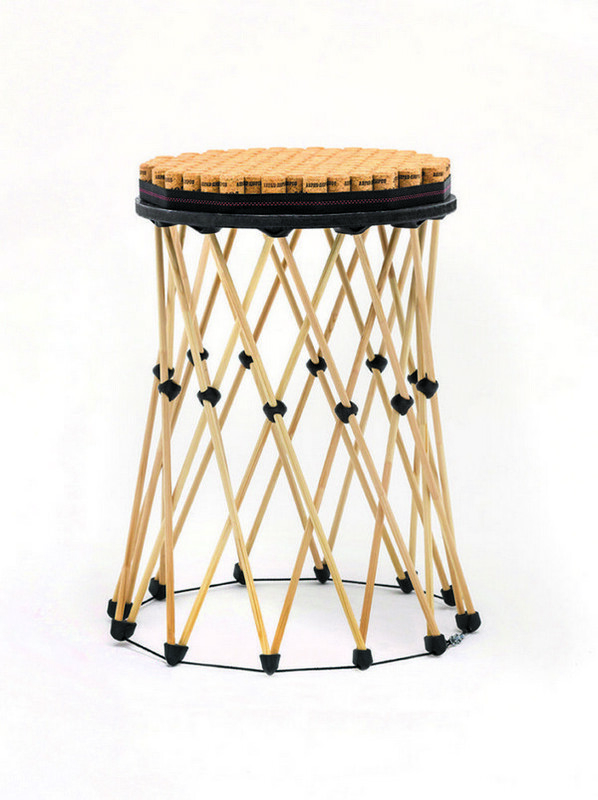 Inspired by its fanciful shape and high functionality, the young designers have worked out a project of a modular stool consisting of 24 wooden elements. 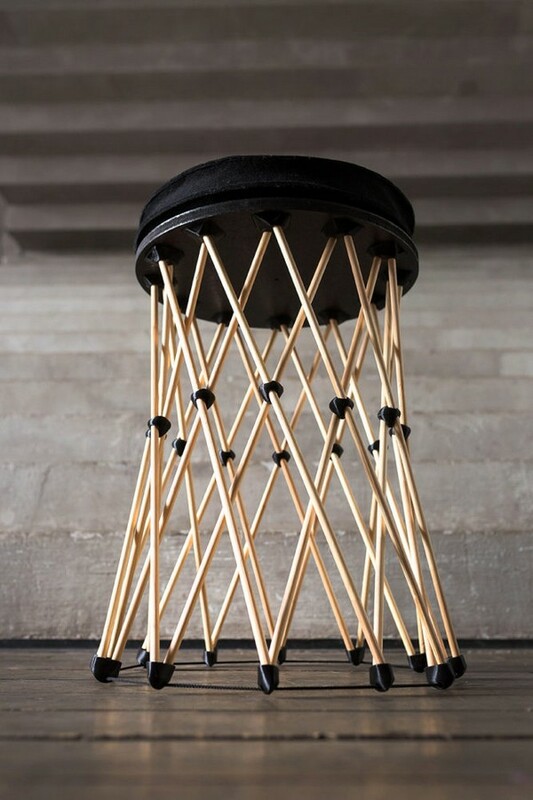 All the joints are printed on a 3D-printer, and like the huge prototypical tower, the stool is able to bear huge load – up to 300 kilos. 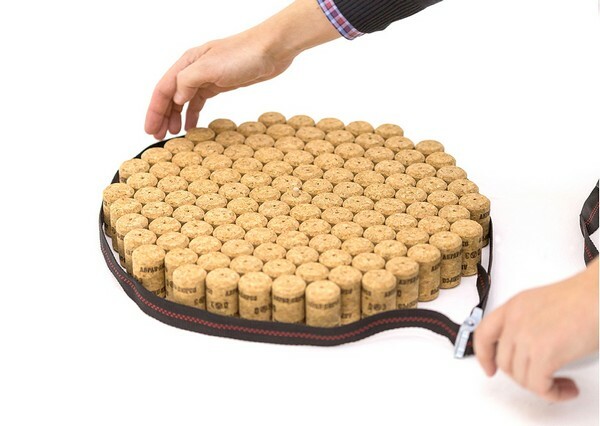 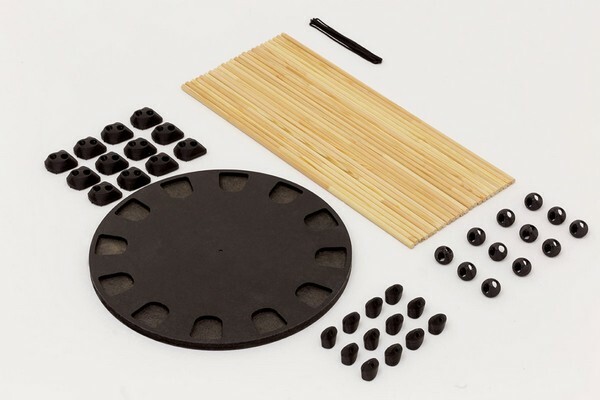 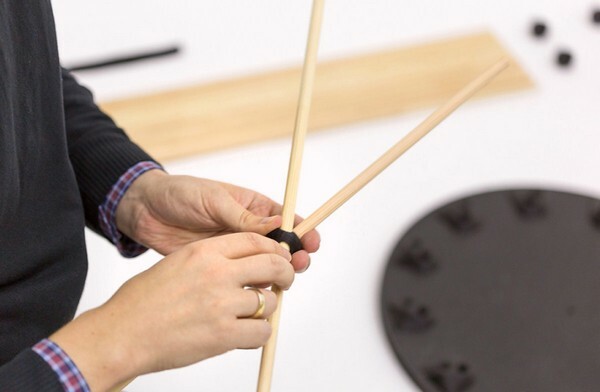 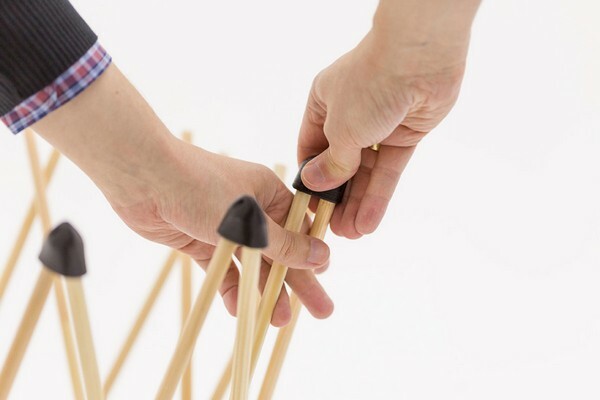 Moreover, it can be assembled and disassembled manually an unlimited number of times. 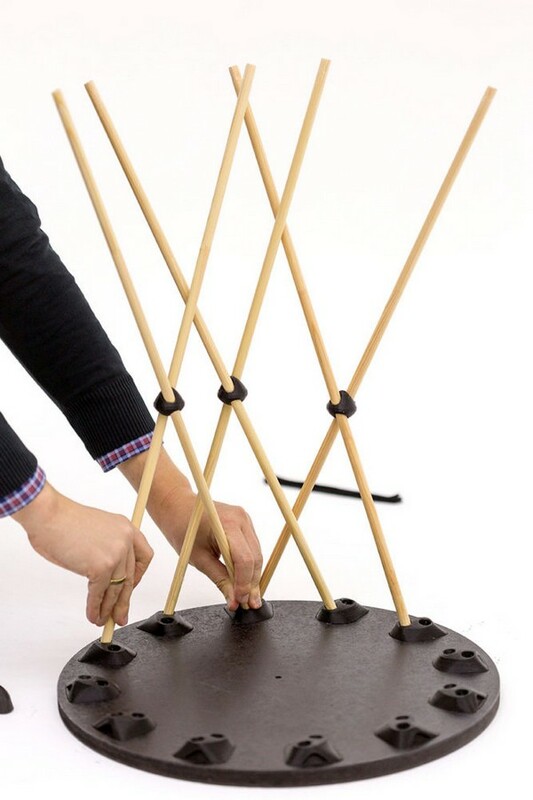 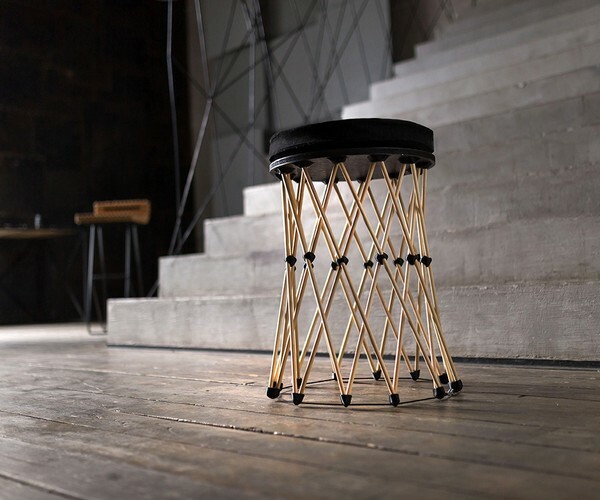 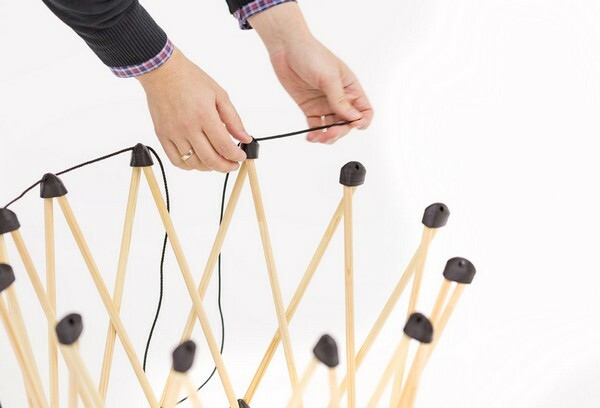 The name of the creation pays tribute to the ideological inspirer – the Shukhov-stool. 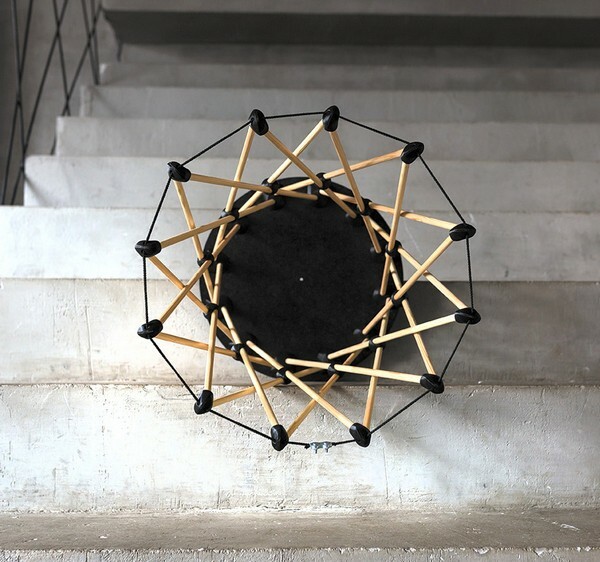 And the guys say that it’s just the first object of the whole series of furniture inspired by architectural motives. 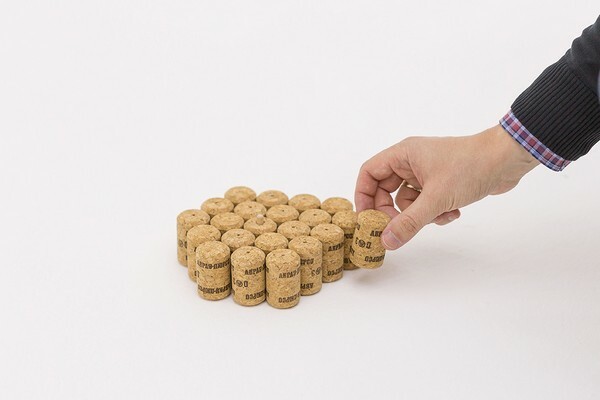 So, we look forward to new creations!